Bunchcut, Your Absolute Tool for the Workplace! Have you ever faced similar problems in sharing important work related images at office? Well, now send them instantly. 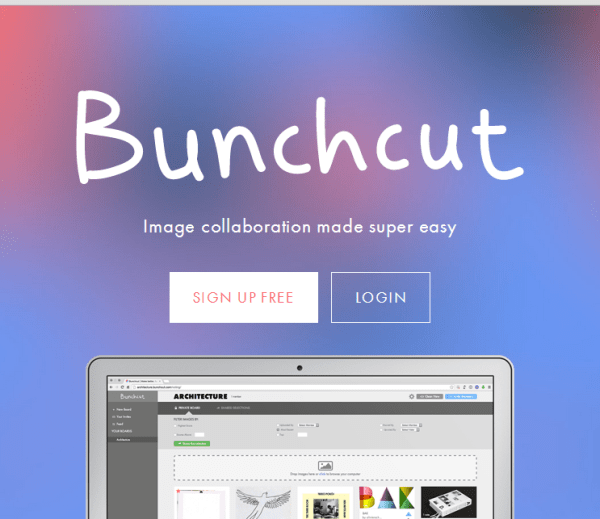 Bunchcut is an image collaboration platform for creative professionals to easily and intelligently sort, share and rank visuals at work. Bunchcut helps teams curate images for managers, clients and others without the need for back-and-forth emails, phone calls and in-person meetings. Nathalie and Alex are siblings. Jan is their childhood friend. Nathalie has marketing experience (former Net-a-Porter and Colgate-Palmolive) and completed an MBA at Harvard Business School. Alex started his career as a designer in Ron Arad’s innovation department. He has an Innovation Design Engineering Masters from the Royal College of Art and the Imperial College, London. Jan is a start-up enthusiast, having founded a CRM platform mostly targeting ad-agencies. He also worked for media conglomerate Naspers. Alex coined the idea of Bunchcut. As a designer, he wanted to develop a vibrant platform to share images with colleagues and filter out images that “didn’t make the cut” (non-worthy images). When starting a company it is important to pursue only those ideas that are user oriented. The product needs to be simple and user-friendly. Collecting, sorting, sharing and deciding on images in a team and with clients is a tedious task. 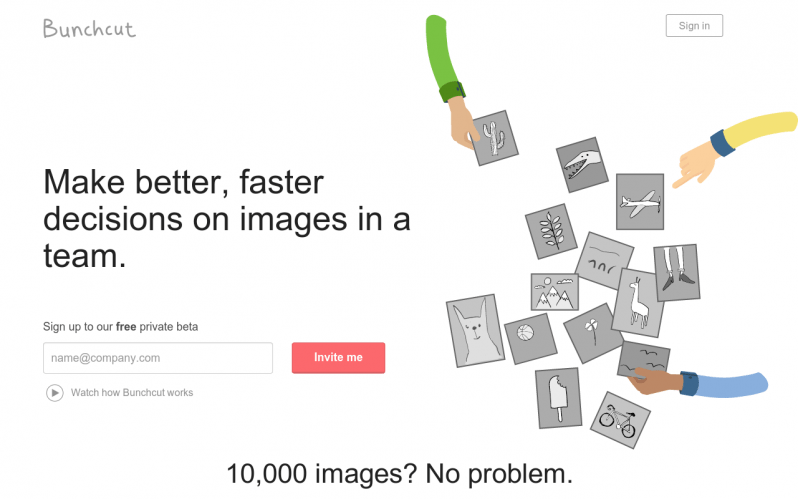 Bunchcut is a simple platform that allows team members and their clients to obtain feedback on images easily. Dropbox, WeTransfer and Pinterest are the alternatives. Creative agencies, graphic designers, commercial photographers, interior decorators, stylists, and marketing teams are the primary users of Bunchcut. The service is currently free. A monthly subscription fee will be assessed in the near future. Next articleTeezr Lets Your Send Messages With a Tease!